Add 1$ fee on all online purchases. Including taxes. All sales are final. No exchange or refunds. Thu Nov 2 to Sun Nov 11 | Regular Box-Office - opens everyday, 1 hour prior to first screening and 30 mins after last screening. 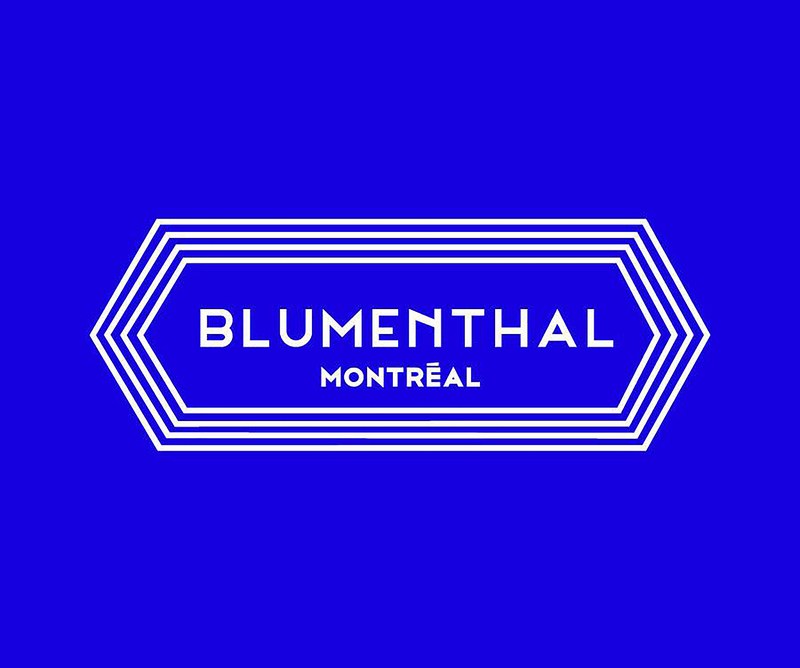 Includes all screenings at Cinéma Impérial, Cinéma du Parc, Théatre Outremont, Cinéma du musée, Cinémathèque Québécoise. Passport and Sponsor accreditations DON'T GUARANTEE ENTRANCE into the cinema. It's recommended for holders of passports & Sponsor accreditations to arrive early and wait IN LINE OUTSIDE. Only tickets for films screened at affiliated venues below can be purchased at their individual box-office and their website (No ticket for films screened in these venues can be purchased at the Imperial Cinema).